Andover, Massachusetts, August 14, 2013 – California Products Corporation, a leading manufacturer of sports surfaces, architectural and environmental containment coatings has announced the acquisition of Rebound Ace® Sports. Rebound Ace®, founded in 1979 and headquartered in Brisbane, Australia, manufactures innovative sports surface systems used for tennis, netball, basketball, volleyball, badminton, gymnastics, cricket and other multi-sport uses. Their surfaces can be found in a wide variety of markets: national stadiums, international tennis venues, resorts, clubs, schools, colleges, and private residences. 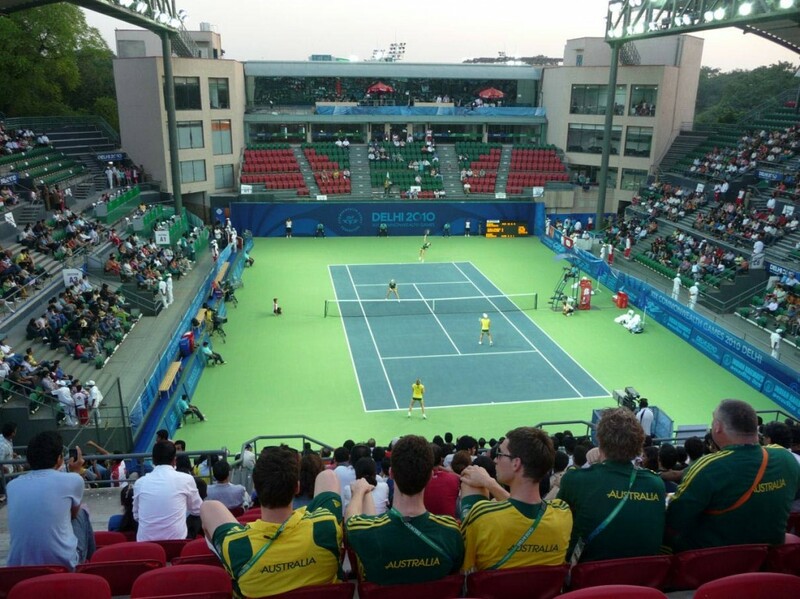 Rebound Ace® tennis surfaces have been selected at some of the world’s most prestigious events, including the Australian Open for over 20 years, the Commonwealth Games in Delhi, India, the Youth Olympics in Singapore, Davis Cup and Fed Cup ties, and at many of the finest facilities around the globe. 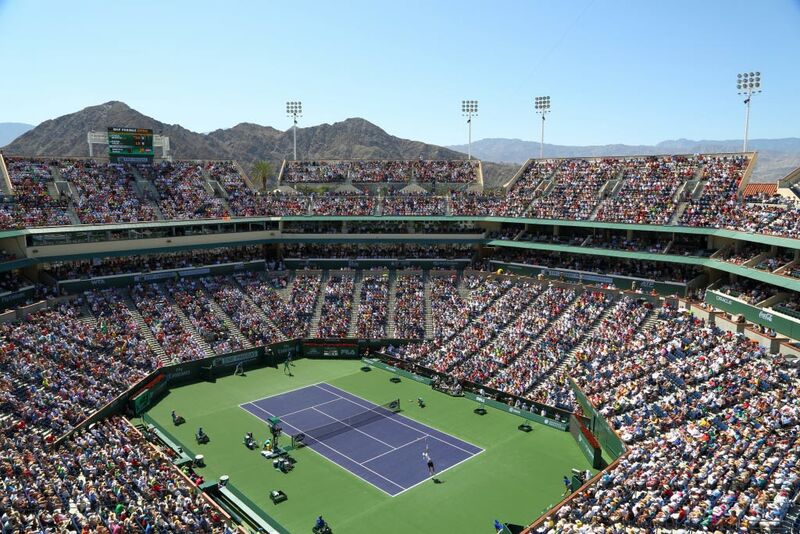 The acquisition of the Rebound Ace® adds a third brand to the California Sports Surfaces division which includes Plexipave®, the surface of the Australian Open since 2008, and DecoTurf® the surface of the US Open since 1978. “This transaction offers a strategic fit that will add new products, brands, geographies and distribution channels to our existing footprint,” states California Products’ Chairman and CEO, Peter Longo. “We are committed to expansion and business augmentation. We will continue to seek out new market opportunities to advance our brands and products,” added Steven McMenamin the Company’s COO. Several individuals from Rebound Ace®, including the Chairman, Chris Canty will be joining the California Sports Surfaces team in the areas of sales, customer service, distribution, and technical support. 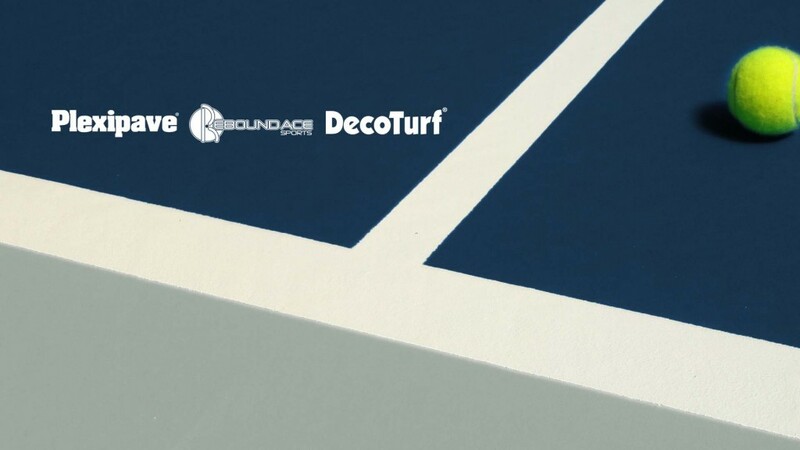 “We are very pleased to be joining two of the most recognized brands in the industry,” said Mr. Canty, “The Rebound Ace® brand is the perfect fit with Plexipave® and DecoTurf®.” The acquisition will add to California Sports Surfaces’ offerings. The Rebound Ace® High Shock Absorption (HSA) Club cushioned court uses the proven superior polyurethane rubber mat technology to reduce player fatigue and stress. Other unique product offerings include a squeegee applied water based epoxy which acts as a moisture seal in the acrylic application process. The benefits are significant as it allows acrylic surfacing of the concrete substrate to commence as early as 24 hours after the slab has been laid. Rebound Ace® is the largest selling brand in Australia and New Zealand. Their location and manufacturing capabilities are in Brisbane, Australia. These will be maintained to facilitate growth and efficiencies throughout Australia and Asia. Headquartered in Andover, Massachusetts, California Products is a leading manufacturer of California Paints® and Storm System® architectural coatings, including 2010® and Fres-Coat® Velvet Flat, constantly rated the #1 exterior paint by a leading consumer magazine. 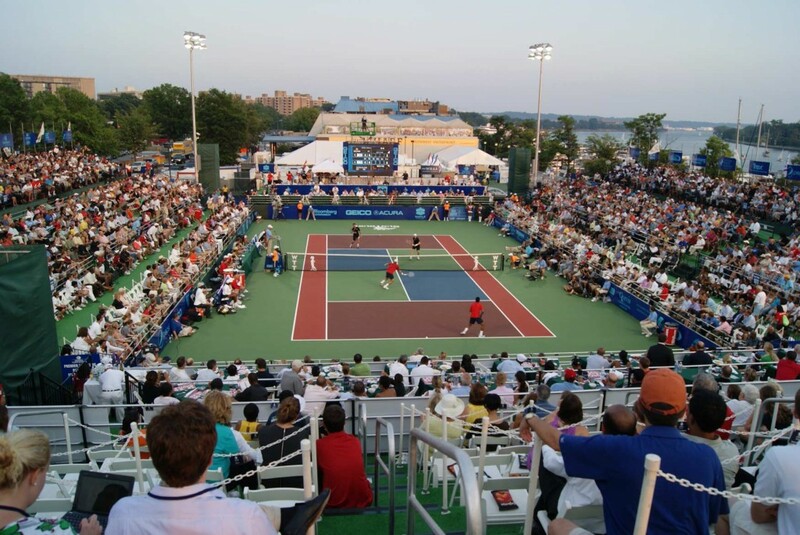 Its Sports Surfaces Division is the world’s largest producer of acrylic athletic surfacing materials, primarily for tennis and running tracks. Fiberlock Technologies® offers the broadest and most comprehensive product lines for mold remediation as well as lead and asbestos encapsulation. For more information, visit www.calprocorp.com. This entry was posted in California Sports Surfaces and tagged California Sports Surfaces, DecoTurf, PlexiPave, Rebound Ace, Rebound Ace Acqusition.